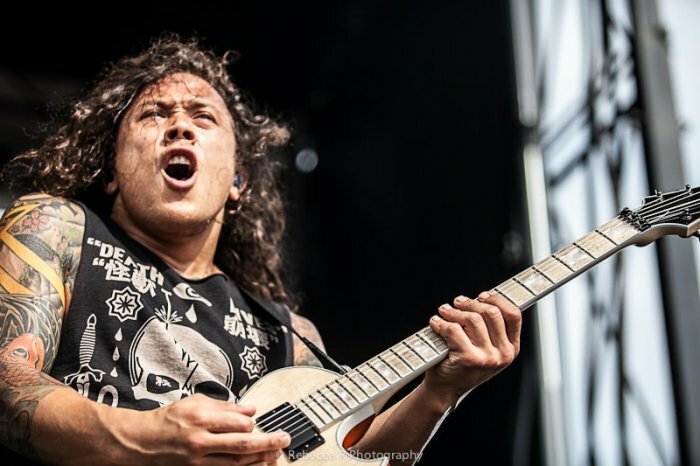 Former As I Lay Dying guitarist Nick Hipa dismissed convicted lead singer, ex-Christian and founder of the metalcore band, Tim Lambesis, as a "sociopathic narcissist" for trying to justify plotting to murder his estranged wife and claiming that his bandmates abandoned him after he was arrested. 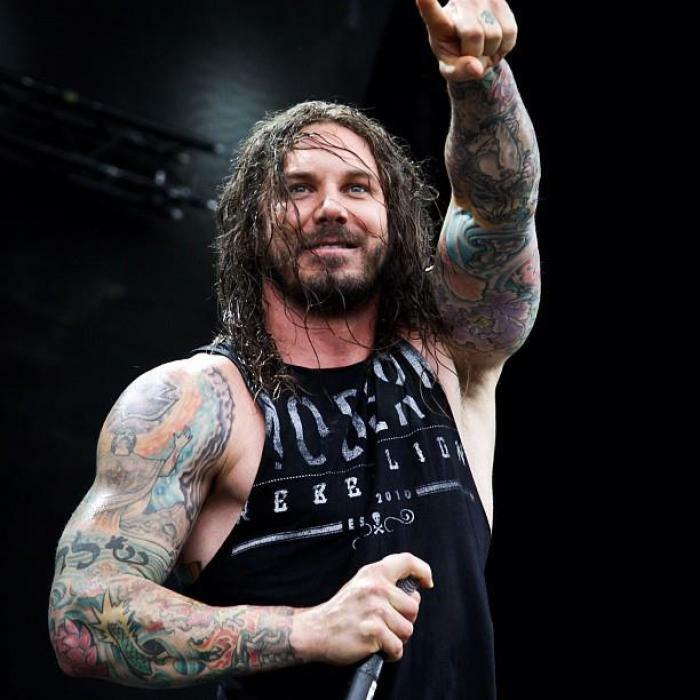 On May 16, 2014, the day Lambesis was sentenced to six years in prison for plotting to hire a hitman to murder his estranged wife and mother of his three adopted children, Meggan Murphy Lambesis, Alternative Press published a substantive interview with the former Christian singer. In the interview, Lambesis discusses a number of personal issues such as the breakdown of his marriage, his descent into atheism, his steroid use and how his former bandmates shunned him after he was arrested. The singer said that none of his bandmates, most of whom had already fallen away from the Christian faith they pretended to practice in order to sell records, called him on his wanton behavior as his relationship with his wife was breaking down. He charged that they simply saw him as a "meal ticket." "They were all pretty aware of what was going on. But none of them called me out on it. Looking back, I wish they had been like, 'Yo, dude, is this really how you want your life to unfold?'" he told Alternative Press. "I understand it was awkward. 'We know he's cheating on his wife, we know he's going to end his marriage, we know he's on steroids.' They all definitely knew I had [strayed] from my marriage and at least some of them know about the steroids," he said. He explained that even after he was arrested and later released on bail and tried reaching out to them, none of his bandmates wanted anything to do with him. "The other [band] guys didn't return my calls when I first came home. I eventually did speak with Nick [Hipa, guitarist], really briefly. I mean, really briefly. In both cases, we never got to the details. I thought they were establishing communication, as if we'd eventually be able to talk about all of these things. But then it was almost like there was some sort of group thinking going on. It was like they all decided, collectively, not to talk to me. 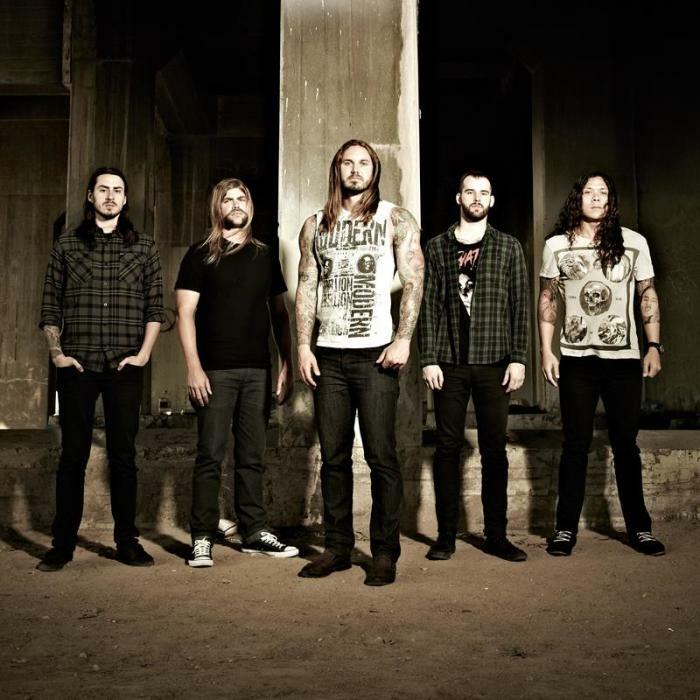 They cut off all communication," said Lambesis. He said if they had just given him a chance and heard what he had to say, he believes they would feel differently about him. After that reaction, however, he said he got the message of the extent of their relationship loud and clear. "I'll just say this: they made it very clear that we were business partners and nothing more. It's heartbreaking on a personal level, but there's nothing wrong with doing that. I have to respect it. It's their choice," he said. In an extensive Facebook post shortly after his former bandmate's conviction last month, however, Hipa explained why he chose not to offer any support to Lambesis in court during his trial but chose instead to support Lambesis' wife. "Behind the facade of a penitent man with renewed outlook, restored faith, and apparent remorse is a fairly appalling agenda to further damage the lives and reputations of his non-supporters. It is the continued defense of behavior that leveled every facet of an innocent woman's being and traumatized children who have already persevered through the actual pain of an orphan's life," wrote Hipa of his former bandmate. "There is no contrition in his pseudo-philosophical jargon, and the verbalized assessment of his relationship with myself and former bandmates is absolute slander. I had spoken with him directly and in length of how 100% of my heart, love, and loyalty was being directed in support towards his victims. These victims being people I had opened my heart to as family for many years and whom I pray will find healing from his deep abuse. In complete disregard for the truth as I'm certain he understands it, he opted to fabricate motives that describe us abandoning him as a callous business decision," explained Hipa. "It is regrettable that he utilized this platform as a means to justify his conduct. The prosecution of this case profiled him as a sociopathic narcissist in definite need of rehabilitation. For those of us who truly know the man for who he is, it's shameful that in spite of all he is still as he ever was and just as they say," noted Hipa of the article.